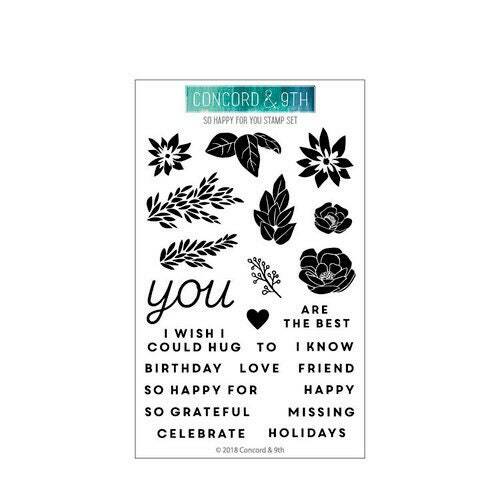 4x6 stamp set with 24 images. 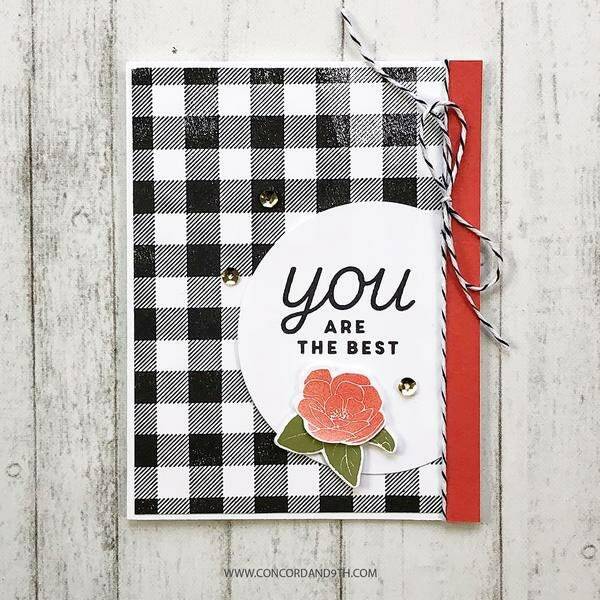 Mix & match sentiments around the word YOU! Works for many occasions like so happy for you, birthday, missing you, so grateful, etc. 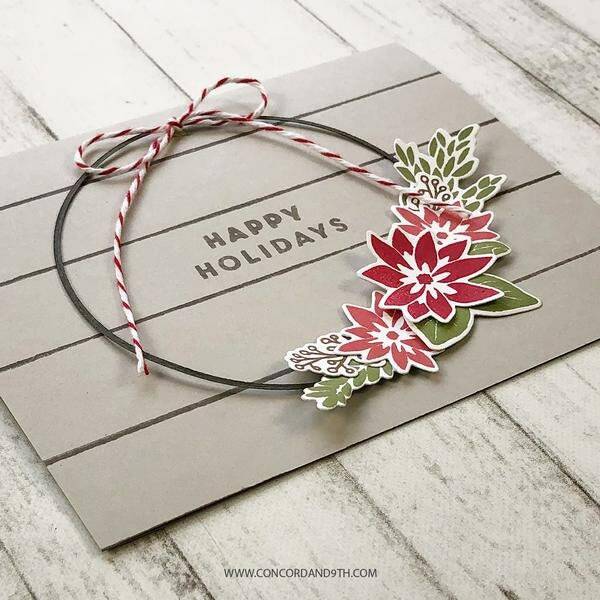 Coordinates with Floral Hoop dies. BUNDLE with Floral Hoop dies! YOU = 1 5/8" x 7/8"
CELEBRATE = 1 5/8" x 1/8"